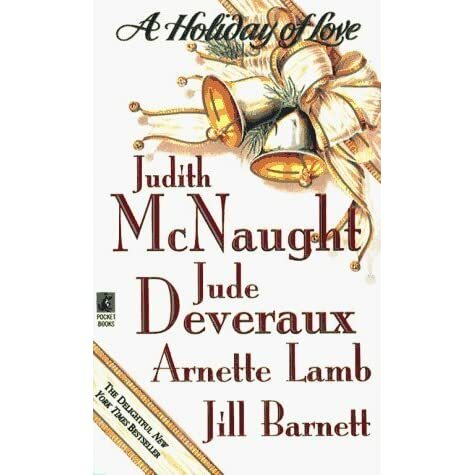 This book is a short story in the Anthology "A Holiday of Love" by authors Jill Barnett, Annette Lamb, Jude Deveraux, and Judith McNaught. 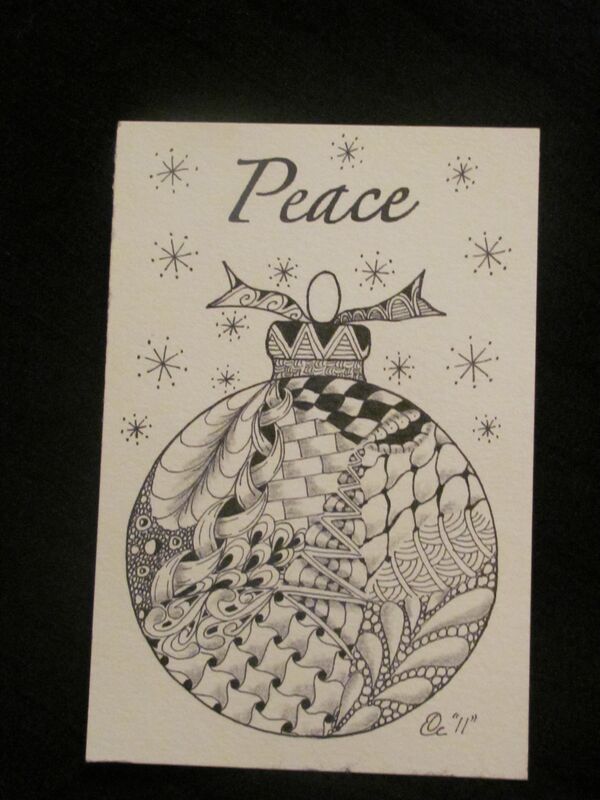 Click here to see the rest of this review The review of this Book prepared by Meredith Griffin... There are four short love stories in this book, written by 4 different authors, of which, three is my favorite. Jude Deveraux, Judith McNaught & Julie Garwood. There are four short love stories in this book, written by 4 different authors, of which, three is my favorite. Jude Deveraux, Judith McNaught & Julie Garwood.